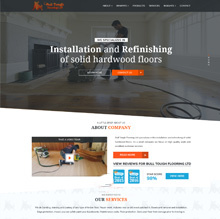 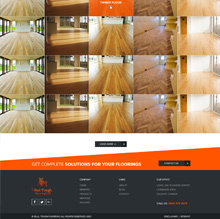 Bull Tough takes great pride in being the best providers of Calgary Hardwood Flooring. 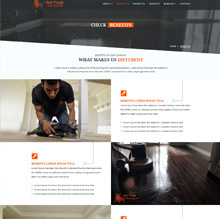 Their knowledge and experience in the art and science of installing, sanding and refinishing hardwood floors are at the highest level and what sets them apart. 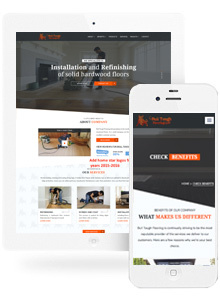 Bull Tough needed a new website that not only looked good but would attract new customers through a digital marketing strategy. 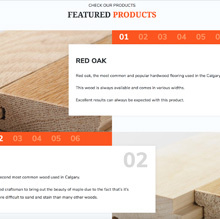 Using a search engine optimization campaign and remarketing campaign Red Cherry has been able to expose the new website 1000's of new customers.